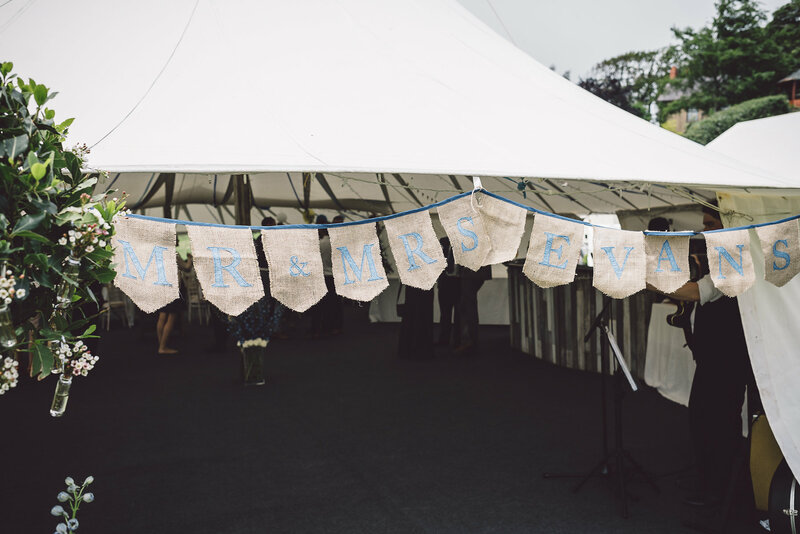 Big Event Tent is perfect for weddings, wedding receptions and bespoke events. Our bespoke unique canvas tents are an elegant cross between a traditional canvas marquee and Giant Hat Tipi’s. The graceful lines of the canvas roof look truly magical from both inside and out. Our tents are perfect for those seeking a structure that is both visually stunning and practical for any kind of outside celebration. If you’ve got an event in mind, contact us to find out how we can help you! The flexibility of our tents makes them an inspiring choice for many forms of events. 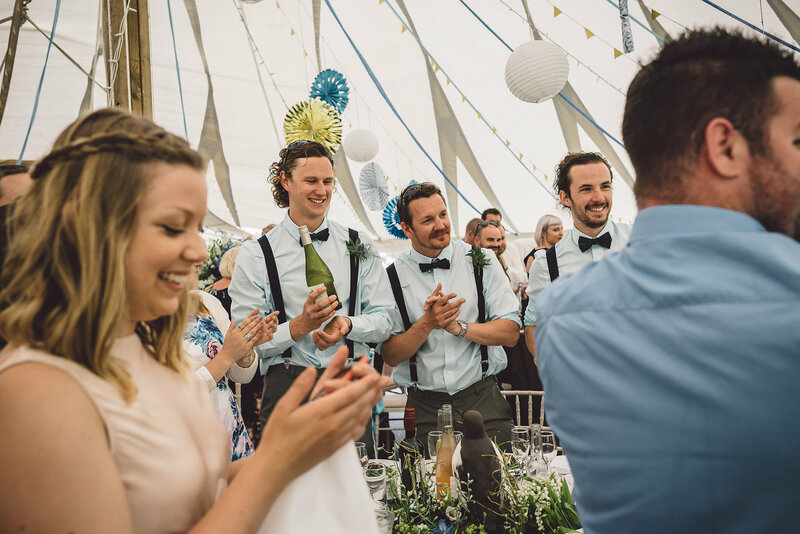 Whether it’s an intimate party for 60, a 150 seated wedding reception, festival café/bar, green rooms or a company event, dress them up; keep them simple, our tents help create a warm and welcoming magical ambience which is always a huge talking point amongst guests. Kirsty started out in the wedding business by hand crafting jewellery and creating centrepieces. Her experience with weddings quickly led into wedding planning and event organisation. 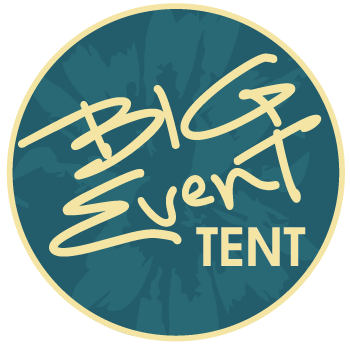 With years of experience in bringing people together for their big day, Big Event Tent was created. 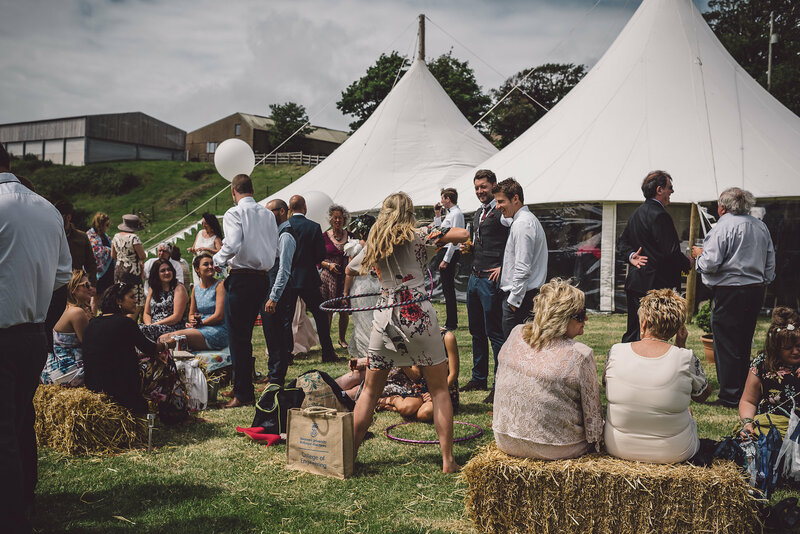 Our stunning marquee is the perfect place to hold your wedding and/or wedding reception, we can help with you with every detail from the decorations to the entertainment! Bringing the best out of your event! We are a family run business. Our philosophy is simple – work hard for our clients, excellent communication, strive for perfection in a professional and efficient manner. We pride ourselves on the attention to the details, no matter how small! From the very first enquiry, to exploring various options, to throughout our client’s event, to the final take down, our team work tirelessly to provide you with the perfect event with the best possible journey along the way. The tents have a solid wooden centre pole and removable clear panel windows. If our weather is kind, they can be removed to create light open spaces, taking full advantage of the surrounding views. If our very British weather wants to change its mind, the windows can be secured on to keep guests cosy and warm. Our tents can stand alone or be seamlessly joined together to create one large space able to accommodate 180 seated or 350 standing. Music really sets the atmosphere for the entire day whether it’s a gentle harpist playing as your guests arrive to a loud 9 piece funk band into the night. 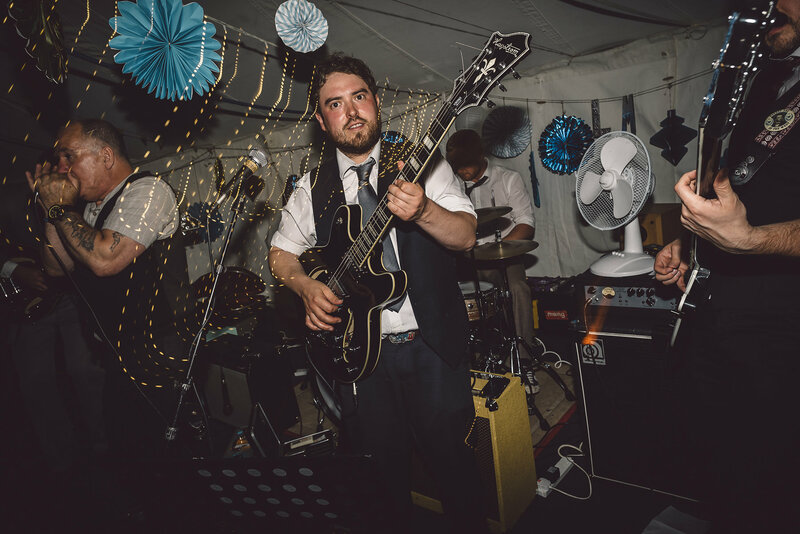 We have been lucky enough to experience some wonderful musicians, DJ’s and bands and we are happy to recommend quite a few depending on the style of music you are looking for. 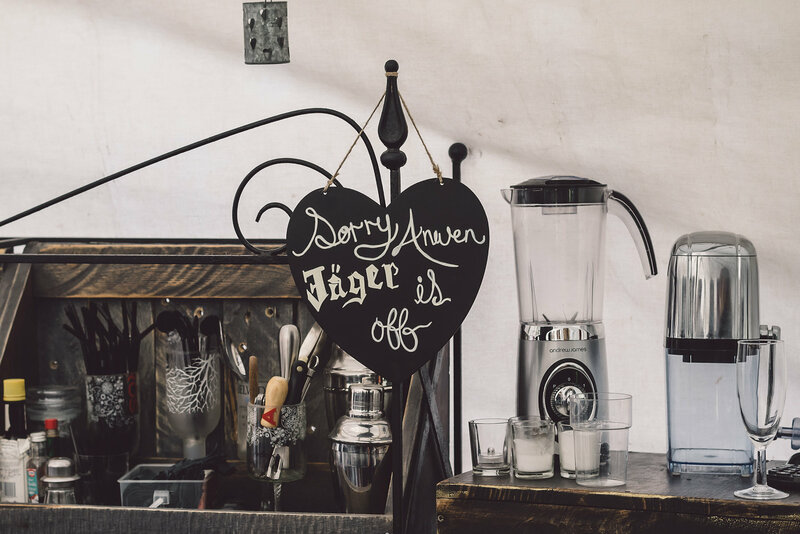 We pride ourselves on our purpose built bar that fits within the tents wonderfully. We stock the bar with a wide range of spirits and local hand pulled Ales. We ask you what your guests would like to drink and set reasonable prices. 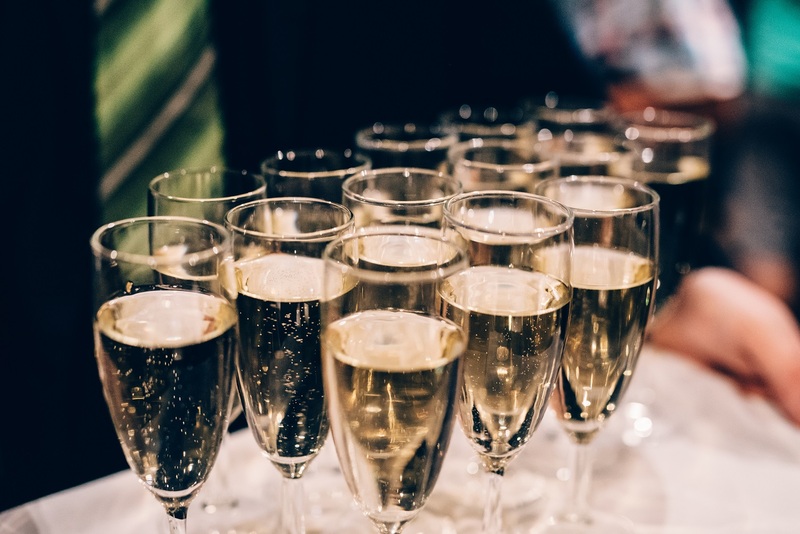 If you would like us to serve welcome drinks and or champagne to your guests at their tables then that can also be arranged. We can make you the perfect cocktails for your event under our canvas. We can make them for reception drinks or post dinner drinks or simply throughout the day. You can even come up with a quirky name for some cocktails, you name it, we’ll make it! We offer cocktails from the bar or from the cocktail cart outside. Cocktails are enormous fun to make and to drink, they are a fun added detail to your day! Amazing! Why anyone would want there wedding anywhere else I don't know! 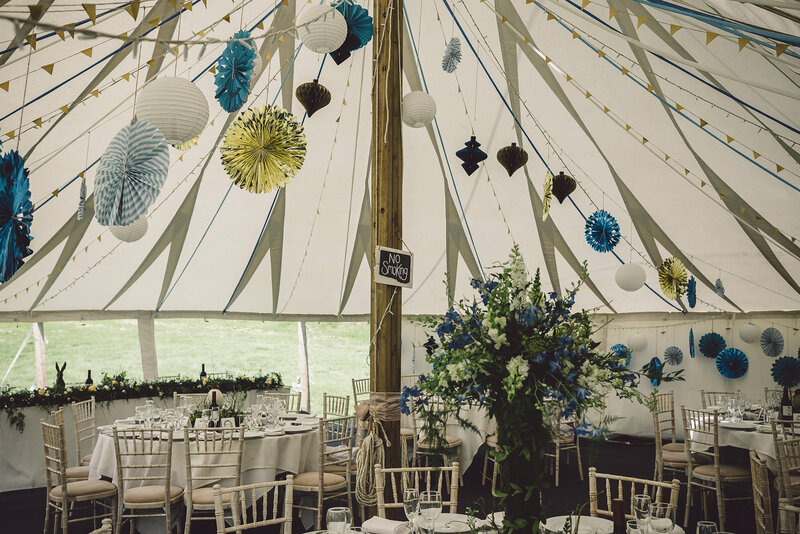 The tents themselves are a beautiful setting for a wedding or special occasion and on top of that they can be situated in a stunning location. Perfect. Thank you so much for everything you have done. Kirsty & her team are amazing! 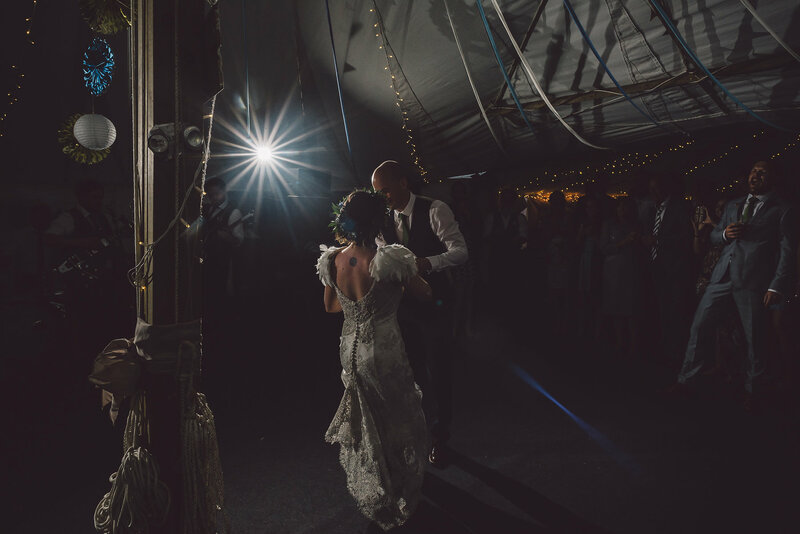 We had our wedding at the weekend in their beautiful marquees. Absolutely amazing!!! 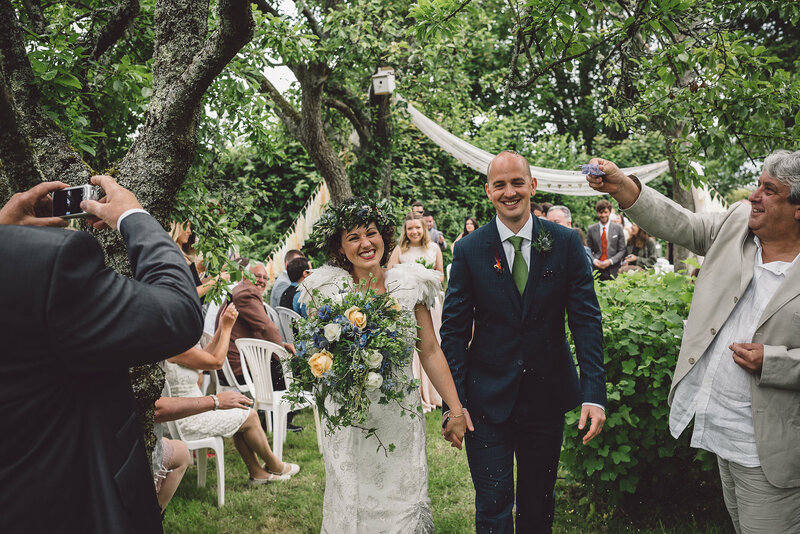 We, and all of our guests were absolutely blown away by how beautiful everything was and how fabulously everything was organised. Gorgeous!! If you would like to enquiry about our availability or need any more information on what we can offer you then please feel free to get in touch. Kirsty will be happy to talk through your requirements and help.